Most Boring Post Card Ever? 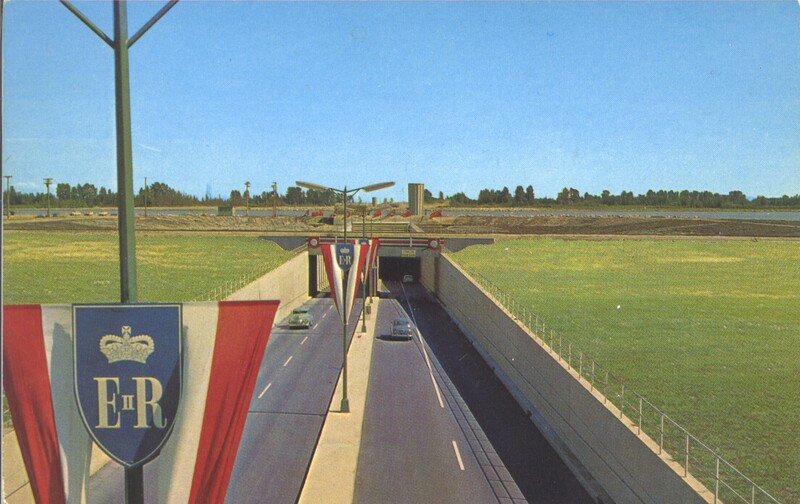 Here’s the entrance to the Massey Tunnel soon after its official opening by the Queen. Previous Post Don’t miss the fun! Next Post What’s The Special?